you have a few more hours to take advantage of 20% off your entire purchase in my shop! happy shopping! knock someone off your list! click here to shop! 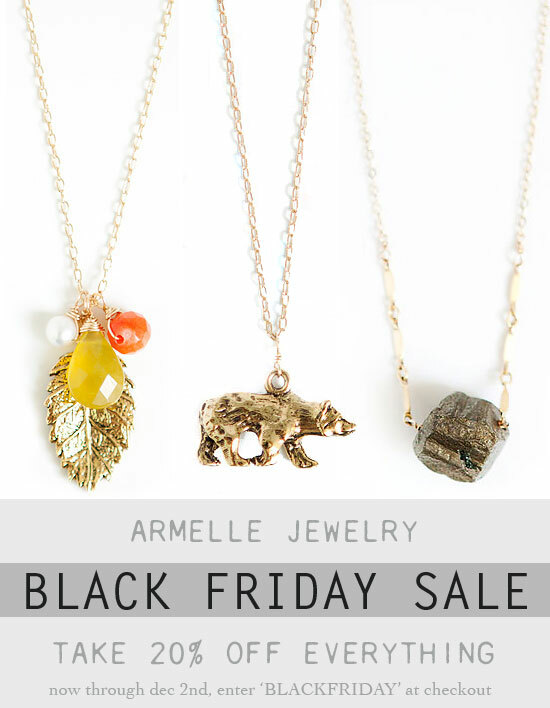 *be sure to enter BLACKFRIDAY in the coupon section at checkout! expires dec 2, 2011.